Your Mac is in a problem with Poor WiFi signal or slow internet speed after strong WiFi signal. Slow down internet data speed is a big headache that facing millions of people at office or home. 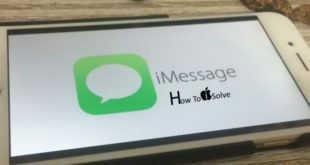 Read this tutorial that helps to fix your Problem. 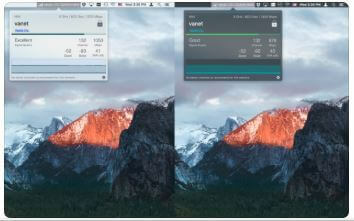 First Check with best WiFi signal strength meter for Mac running on Any MacOS. If your workstation is far away from the router in your office or Home, use WiFi Range extender that helps you and another device as well [This is the best solution for the hardware issue]. Some Mac device has WiFi Only (MacBook Air, MacBook Pro). But iMac, iMac Pro, Mac Mini has LAN port supported RJ45. Here we found best Mac WiFi Analyzer free and pro software. 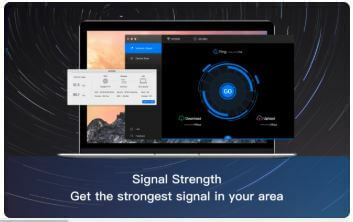 1: WiFi Signal: Check the WiFi signal quality or Signal Strength, Data Transmit rate and All Other WiFi connection details (name, Channel, Noise, etc). Quickly check all about using Top menu bar shortcut, it’s easy to find alternative channels. 2: Dr. WiFi: Speed & Signal Test: This is the best tools ever for measure speed in one click. Know speed of Wi-Fi networks & Measure Bandwidth, Real-time report, Save the test history automatically and compare. 3: WiFi Explorer: This Mac app use for find Wi-Fi issue and troubleshoot it. Start to scan, Monitor and Troubleshoot your Wi-Fi network problems DIY. Home to enterprise level analysis and repair solution with Wi-Fi Explorer. Wi-Fi coverage put into the Graphical environment. The app is compatible & Works with all band networks. Extend your WiFi range or distance between your routers to the system. Get a strong signal without setup another cable connection or use Switch in your network. 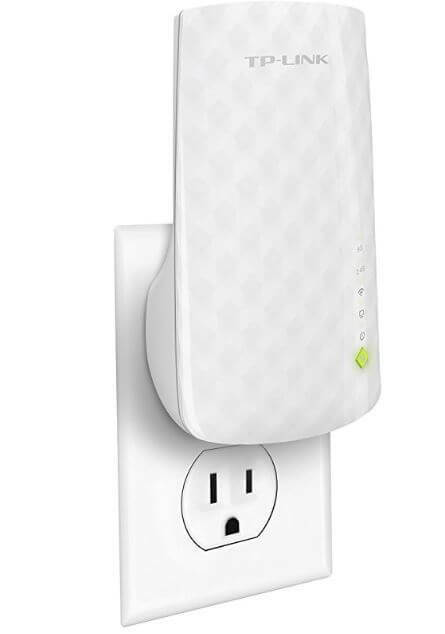 TP-Link Dual Band WiFi Range Extender, Also Browser Best companies WiFi Range Extender or Signal Booster. 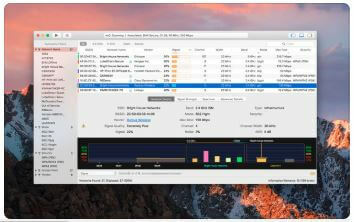 Above all is the Best WiFi Analyzer Mac or WiFi Signal Strength Meter for Mac.